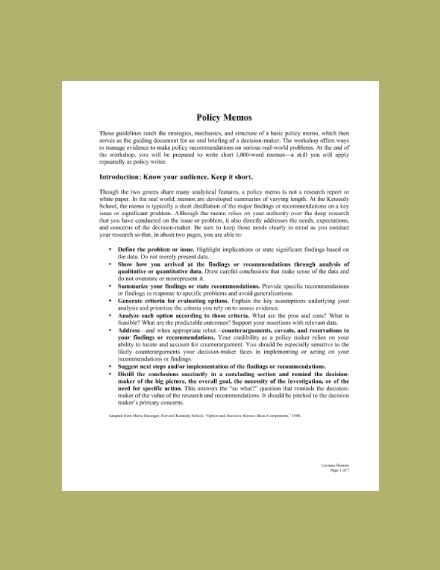 A memorandum, or simply memo, is an informal business-oriented style of writing suited for interoffice correspondence that is used to share information, give instruction, respond to previous questions, announce policy, or request specific information among those people who are working for the same organization or in a common project. Commonly, they are written to create a paper trail for future reference. Because a memo is constantly used within an organization, knowing how to create a memo must be the basic thing that one must know. If you are not sure on how to create one, do not worry; in this article, we provide you comprehensive examples and templates of a memo that will surely help you. Discussions about memo are also presented below. 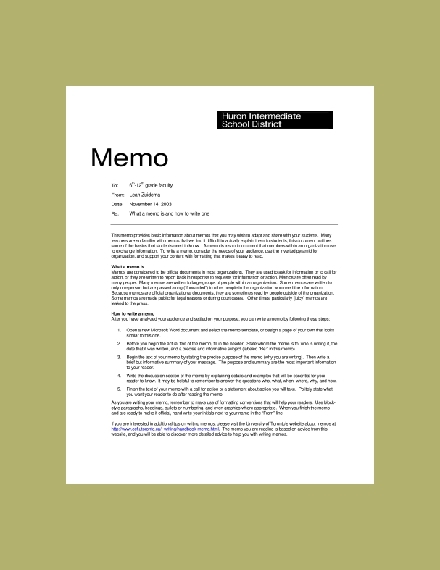 Because a memo is an important document with various uses, it must be presented in a manner that can be easily understood by the intended readers. Although it is not as formal as a business letter, its presentation and organization are still important. 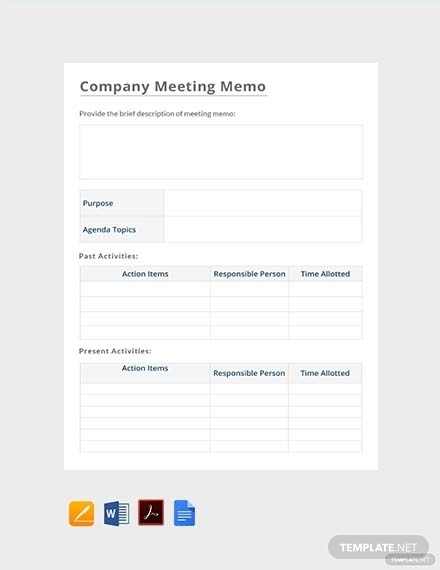 In order to create a good memo, it must comprise the following elements: heading, opening summary, discussion, closing, and attachments. 2. Opening: In the opening of your memo, it must provide the readers the context of your topic, the suggested task, and the purpose of the memo. These three are your main concerns when writing the opening sentence of your memo. Context: This refers to the situation, issue, background, problem, or event that you are addressing in the memo. The length of your context depends on the complexity of the situation, so you are free to write a sentence or a paragraph if you need to. Be direct and concise and avoid the use of flowery words for the recipients of the memo might not be able to get the main idea directly because of your ambiguous or confusing context. Task: This describes what you are doing or what you would like to do along with the recipient so you can address the issue or problem posed in your context. Again, this does not have to be in long paragraphs or full of adjectives. Be concise when posting solutions and tasks so that the person assigned will easily understand what you wanted to do. Purpose: Another important element that must be present in your opening is the purpose of the memo. Certainly, there must be a reason or purpose why you are sending the memo. This must be presented in a sentence form, explaining why you are writing the memo. Similar to the two above, the purpose statement must be direct and concise to avoid trying to downplay the information. If you find it difficult to describe the purpose of the task, you must think and analyze carefully before you proceed writing your memo. 3. Summary: To write the summary section, you must first complete the main body of your memo. A summary is only necessary when you are writing long memos. 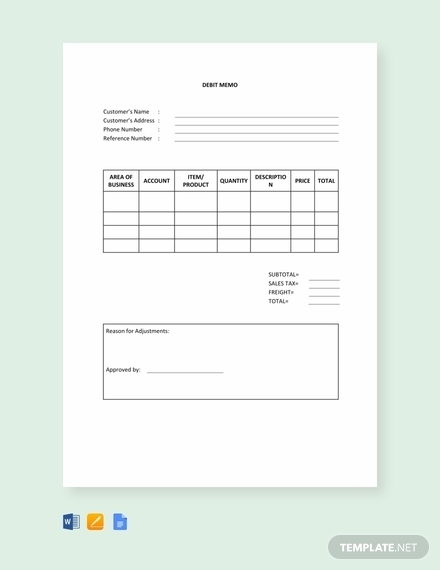 For memos with one page or less, a summary is not necessary but might still be written when your memo is fairly detailed or when you have covered several important issues that you need to break them down into certain important points. Remember to keep your summary brief, and repeating detailed information is not necessary. 4. Discussion: In the discussion section, the details of your subject must be provided such as statistics, facts, and hypotheses. These must support the ideas you have previously discussed in your opening statement. These must also demonstrate your ability to present your ideas creatively and critically. You must start with the most important point and then to the weakest facts. You can also include in these paragraphs your recommendations as well as descriptions of future issues that might occur in relation to the current issue. Your suggestions to solve these issues must also be presented. 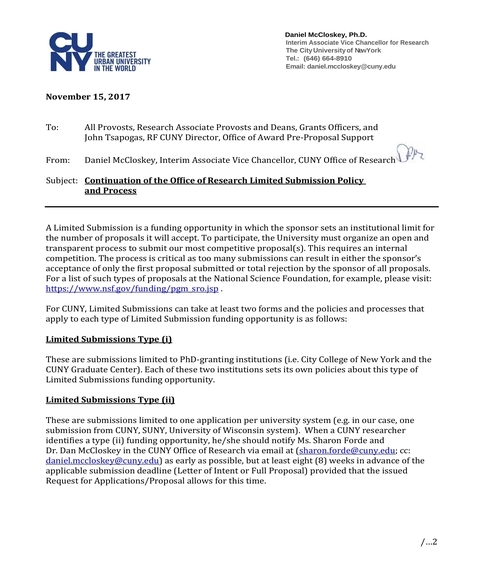 You might be interested in research memo. 5. Closing: In closing your memo, the closing statement must describe the actions that you want your recipients to take. You must also point out the benefit of those actions for everyone concerned. You can write a full-length paragraph or a simple sentence depending on the amount of content you want to include in your closing. 6. Attachments: Only attach materials that are directly related to the subject of the memo. You can provide additional information or documentation for your readers so they can understand further regarding the issue or event you posted. Ensure that these papers are credible so it can support your main topic. Examples of documents you can include as attachments are copies of contracts, graphs, diagrams, charts, and other illustrations, and receipts. 1. Put the title “MEMORANDUM” on the first line at the top of the page. It can either be centered or left aligned. Make sure that the font is larger than any other fonts on the page. 2. Address the recipient appropriately by stating their full name and title. 3. In the CC (courtesy copy) line, you can add additional recipients. These people are not your primary recipient, but you want them to receive a copy of your memo. 4. In the “From” line, write your name and title. This is important so the recipients would know who is writing and sending the memo. 5. Write the complete date, and remember to spell out the month, date, and year. 6. Write the title of your memo. Make sure that it is direct, concise, and specific. Avoid ambiguous or confusing words for this might lead to misunderstanding between the parties. 7. 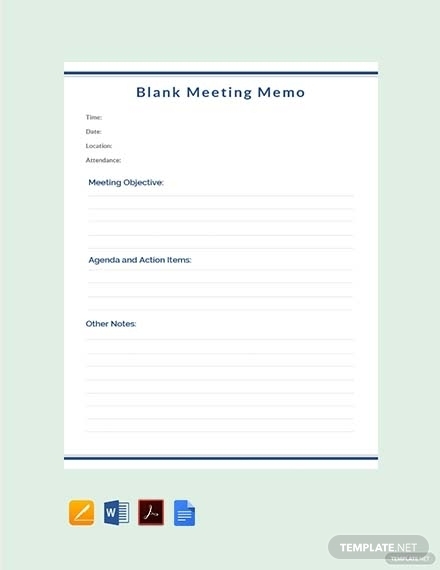 Now, you can write the main body of the memo. Firstly, consider who is your audience. Think about their priorities, concerns, and possible questions after reading your memo. Knowing your audience would also allow you to be sensitive in including information that might be inappropriate for them. 8. 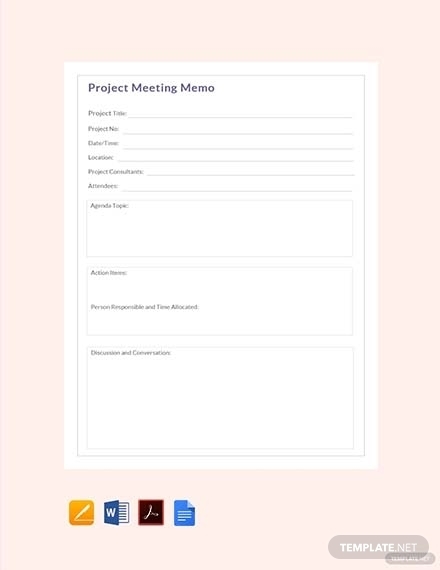 You can skip the formal salutation in a memo and go straight to your opening statement that introduces the subject or topic you are discussing. 9. In the first paragraph, introduce the issue or the problem, and briefly provide the context behind the action that you want your readers to take. It can be only a sentence or a whole paragraph. 10. Give the background information about the issue that you are addressing and provide a brief context. 11. Then, provide support to your course of action in the discussion section. Only give a short summary of the actions that will be implemented. Also include facts, evidence, and other logical reasons why you come up with the solutions that you are proposing. You may also include charts, tables, graphics, lists, and other illustrations to support your idea. Do not forget to state the benefit that the reader can acquire from taking the action that you recommend. 12. Finally, end your memo with a positive closing. You can restate the next steps to address the issues and include a warm summary. Your closing statement must be concise and direct to the point, generally one to two sentences in length. Do not forget to recheck everything and proofread your work before sending them to your respective recipients or sending them for printing. 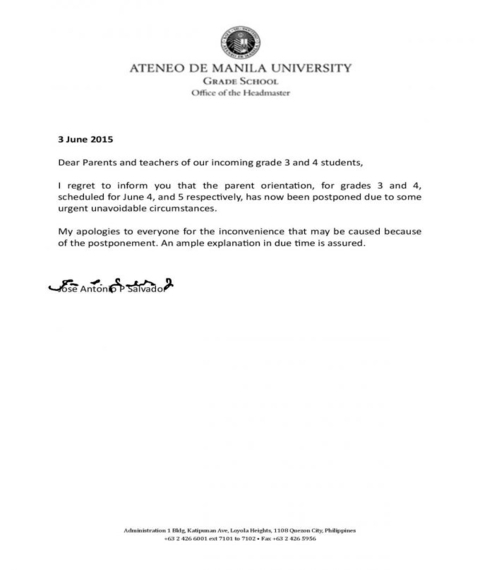 Check for typographical, grammatical, and other errors that may affect the message of your memo. 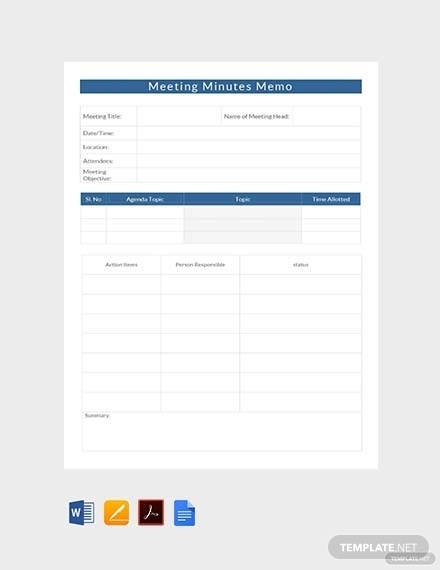 Memos can be used for different purposes. 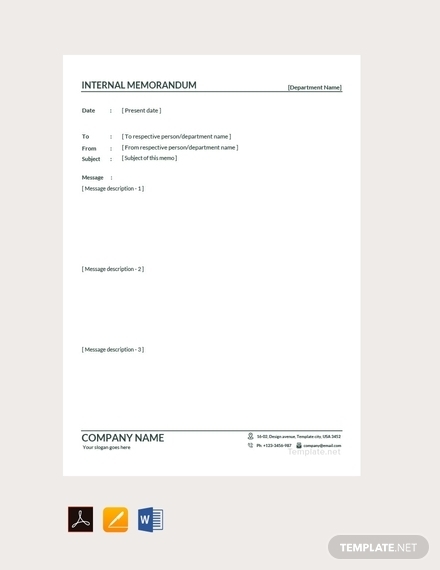 It is very versatile that many are constantly using interoffice memorandum within their organization. 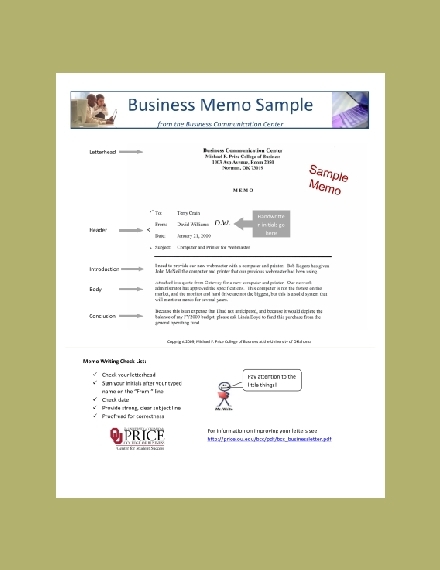 There are several types of memos that are typically used by different entities. 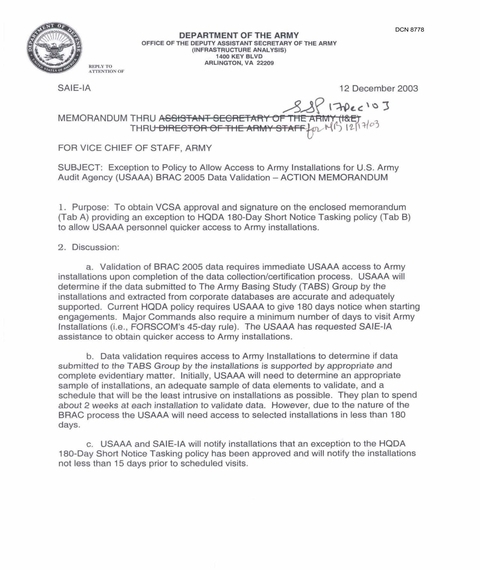 Information memo: This type of memo is used to request or deliver assistance or information, hence its name information memo. The first paragraph provides the main idea of the memo. In the second paragraph, the details and further information are being discussed. In the third paragraph, the actions required or solutions are being outlined. An example would be a holiday memo. Problem-solving memo: In this type of memo, it provides a suggestion or solution or specific action to improve a situation. The first paragraph states the problem or issue that needs to be addressed. 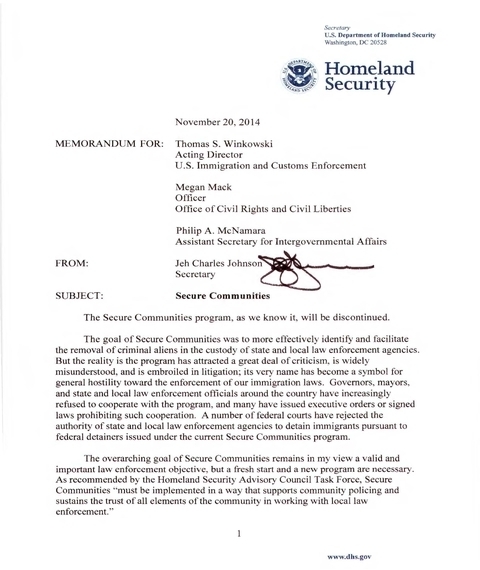 The second paragraph provides analysis or interpretation of the issues posted in the first paragraph. Lastly, in the third paragraph, recommendations are being made in order to take action to the problem. Note that when you make a recommendation, you must include all the details may it be a positive one or those with drawbacks. Persuasion memo: As the term suggests, this is used to encourage or persuade the reader to undertake an action that he or she does not have to take. Its first paragraph begins with an agreeable point followed by the introduction of the idea in the second paragraph. The third paragraph provides the benefits for the reader, while the fourth paragraph outlines the actions required. Finally, the last paragraph ends with a call to action. 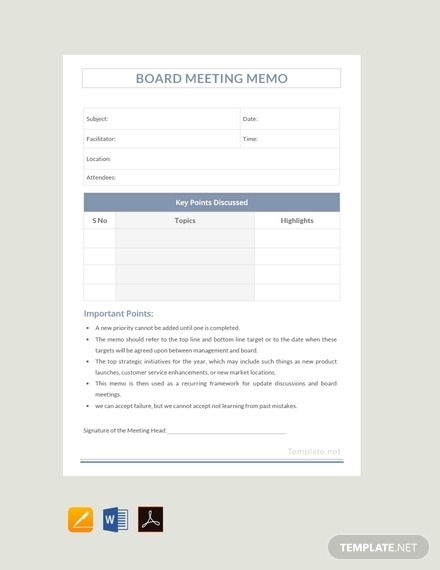 Take a look at action memos for reference. 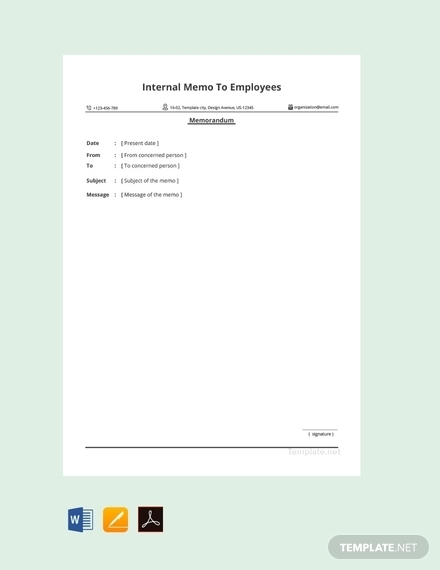 Internal memo proposal: This type of memo proposal is used to convey comments or suggestions to the senior management. The memo begins with a statement of the purpose or reason for writing the memo. 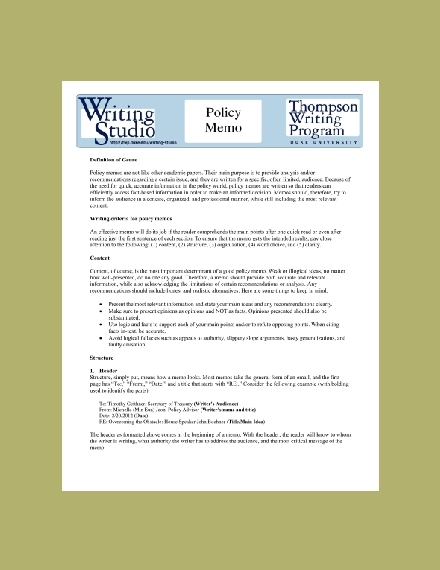 Then, in the second paragraph, the situation or issue is being presented along with the writer’s proposal. The third paragraph provides the advantages of the proposal, while the fourth paragraph mentions and diffuses the disadvantages. Lastly, similar to a persuasion memo, an internal memo proposal ends with a call to action. Here are the frequently asked questions about memos and their answers. Why is a memo important? 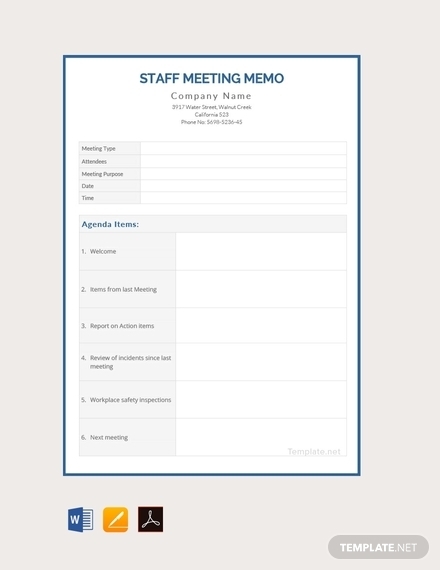 As discussed above, memos are typically used within an organization for different purposes such as to share information, give instructions, respond to previous questions, announce policies, or request specific information. Unlike an email, a memo is not formal and can be written in a casual tone. Hence, through a memo, you can easily convey the points or ideas you want to convey to the concerned parties. When would you use a memo? There are certain instances when memos are used instead of emails. 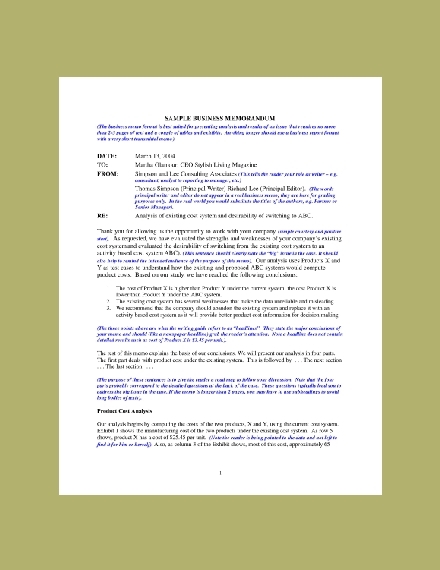 The following instances are examples: when you are writing a message built to last such as a detailed proposal, technical explanation, meeting minutes, and new policy; when you want to retain the formatting such as when your document contains graphs, columns, tables, and bold headings; when the audience will print your document, for example, when they post it on a bulletin board or when they discuss it in a meeting; when your message is too long for an email; and to communicate complex information to third parties outside your organization such as clients, suppliers, and partners. What is the tone used for a memo? 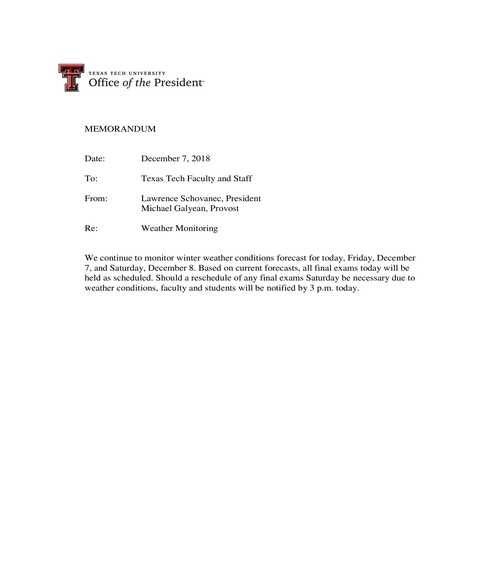 Usually, the tone of memos is informal, casual, and friendly. However, since this is still used in business and for the public, it must still be presented legibly and professionally. The statements of your memo must be direct and concise, and the writer must see to it that his or her idea is not confusing to the reader. 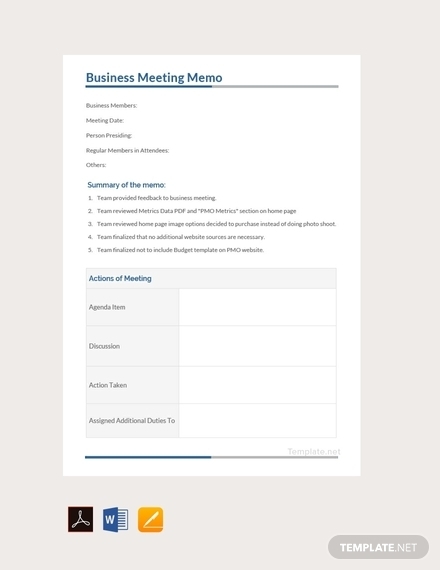 Check out some professional memo examples as your guide.